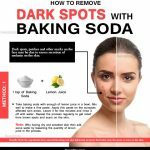 How To Whiten (Lighten) Skin With Baking Soda? Baking soda is a very commonly used home ingredient for various purposes. It is essential at every home. It keeps your kitchen odor-free and clean. It is used for cleaning greasy objects. It is also an important ingredient for baking. It is quite a multi-talented ingredient in any household. Apart from all the cleaning and cooking, it is an important ingredient in home remedies. It is a cheap beauty product that answers so many beauty problems. Here we will talk about the ability of baking soda to lighten skin. A common worry among all Indian girls is skin whitening. Baking soda is always there to the rescue. It is a cheap beauty product that answers so many beauty problems. 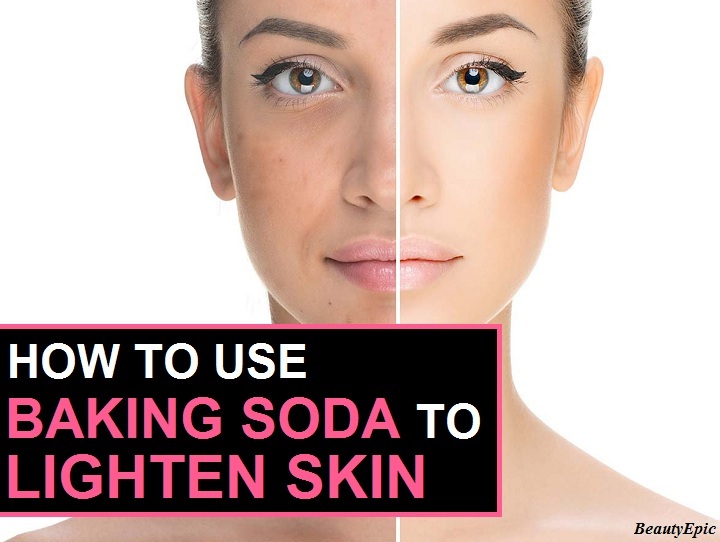 Here we will talk about the ability of baking soda in whitening our skin. Is Baking Soda Good for Skin Lightening? Baking soda can act as both as an acidic or as a basic agent. It is amphoteric in nature. It is a natural exfoliant that removes damaged cells reducing the darkened skins. It is anti-bacterial, antifungal, and anti-inflammatory, in nature. It also acts as an antiseptic. It clears the skin and keeps it healthy and soft. It absorbs the excess oil from the skin. Its stops the clogging of pores and deeply cleanses the skin. 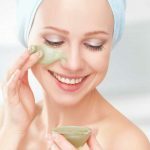 How to Use Baking Soda to Lighten Skin? Mix together baking soda and apple cider vinegar. Apply the mixture on the affected skin. Wash it off with warm water first. Pat it dry and apply your moisturizer. Benefit: Apple Cider Vinegaar deeply exfoliates the skin. 4 tablespoons of baking soda. 3 teaspoons of calamansi juice. Mix together baking soda, calamansi juice and apple cider vinegar. Repeat 3 to 4 times a week. Benefit: The Vitamin C present in calamansi cleanses the skin. ¼ cup of low fat plain yogurt. Mix together the lemon juice, baking soda, and yogurt. Benefit: The citric acid and Vitamin C helps in cleansing the skin from deep within. Mix together baking soda, honey and olive oil. Apply the mixture on the affected skin and massage gently. Benefit: Honey fights against bacteria, tightens the skin and protects it from sun burn. 2 tablespoons of hydrogen peroxide. Benefit: Peroxide acts as a natural chemical peel, lightening the skin. Mix the ingredients to a fine paste. Benefit: Milk helps to clean the skin and lightens it up. These are some of the methods of skin whitening using baking soda. 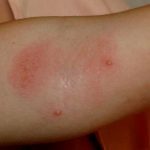 How to Use Baking Soda to Lighten Dark Underarms? How to Lighten Dark Underarms With Baking Soda? Baking soda is a very commonly used home ingredient for various purposes. It is essential at every home. 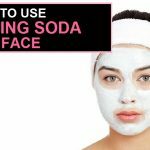 Here are how to use baking soda to lighten skin.